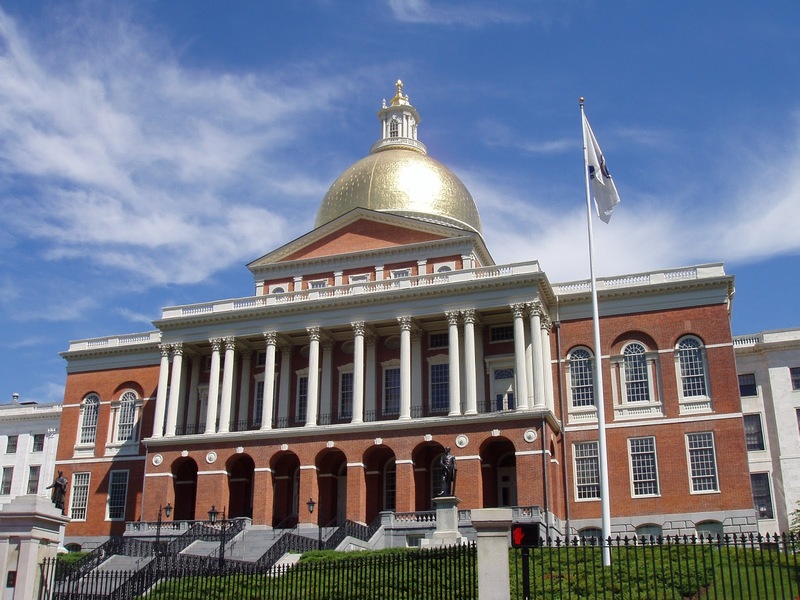 On Wednesday, lawmakers on Beacon Hill will bring to a close the formal legislative session for 2015. The legislature will continue to hold sessions through the end of the year to advance bills that do not require debate or roll call votes in what we often refer to as informal sessions. A number of bills have been advanced in House and Senate chambers; I want to provide you with an opportunity to become aware of the bills that we expect to see scheduled for debate in the Senate. • H.1641 - An Act concerning the false representation of military status, stolen valor. • S.757 – An Act regulating notaries public to protect consumers and the validity and effectiveness of recorded instruments (Notaries) https://malegislature.gov/Bills/189/Senate/S757 Sets forth the terms, qualifications and requirement for notaries. Prohibits a notary, who is not an attorney, from - advising clients with regards to immigration issues, real estate closings, or providing legal advice. Creates fines for initial and subsequent violation of law up to $5,000 and up to one year in jail. • S.2053 – An Act supporting military leave (Military Leave) https://malegislature.gov/Bills/189/Senate/S2053 Provides an individual employed in the state who serves in the Army National Guard ,the Army Reserve, the Marine Corps Reserve, the Naval Reserve, the Air National Guard, the Air Force Reserve, and the Coast Guard Reserve the same rights and privileges given under the federal uniformed services employment and reemployment act. 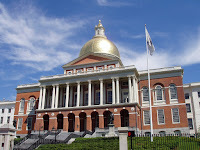 • S.2054 – An Act relative to social media privacy protection (Social Media) https://malegislature.gov/Bills/189/Senate/S2054 Prohibits employers, or school from requiring a person to disclose a user name or password for personal social media accounts. • S.2048 – An Act relative to healthy youth (Healthy Youth) https://malegislature.gov/Bills/189/Senate/S2048 School districts that offer sexual health education are required to provide content that is medically accurate and age appropriate. Mandates that all schools must adopt a written policy ensuring notification to parents and guarantees an opt out mechanism for them to withdraw a child from the program without penalty. • S.2047 – An Act to promote quality physical education (Physical Education) https://malegislature.gov/Bills/189/Senate/S2047 Age appropriate physical activity, fitness and nutrition are included in the definition of physical education. Updates the requirements that physical education be taught in all public schools including charters. • H.3854 – An Act relative to solar energy (Net Metering) https://malegislature.gov/Bills/189/House/H3854 Net metering allows customers of electric distribution to generate their own electricity resulting in an offset in their electricity consumption and allows customers to receive credits for any electricity that they generate but do not use. Increases the current cap in utilities ownership of solar generation, creates a new “market net metering credit”, increases the private net metering cap from 4% of utilities’ peak load to 6%. Increases the public net metering cap from 5% to 7%. The Senate may also take up H3798 – An Act relative to the trafficking of fentanyl. This bill updates the state’s drug trafficking laws to include a penalty for trafficking fentanyl. Although fentanyl is significantly more potent than drugs such as heroin or morphine, under existing law, traffickers can only be charged with the lesser crimes of dispensing. Convictions for trafficking could result in up to 20 years in state prison. Our sessions, be they formal or informal, are always open to the public and records of our actions are available free of charge at our Website – www.MaLegislature.gov. You may contact my office for information about these and other bills that are of interest to you.